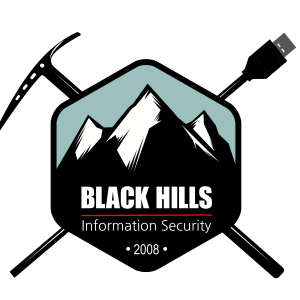 BHIS PODCAST: Endpoint Security Got You Down? No PowerShell? No Problem.